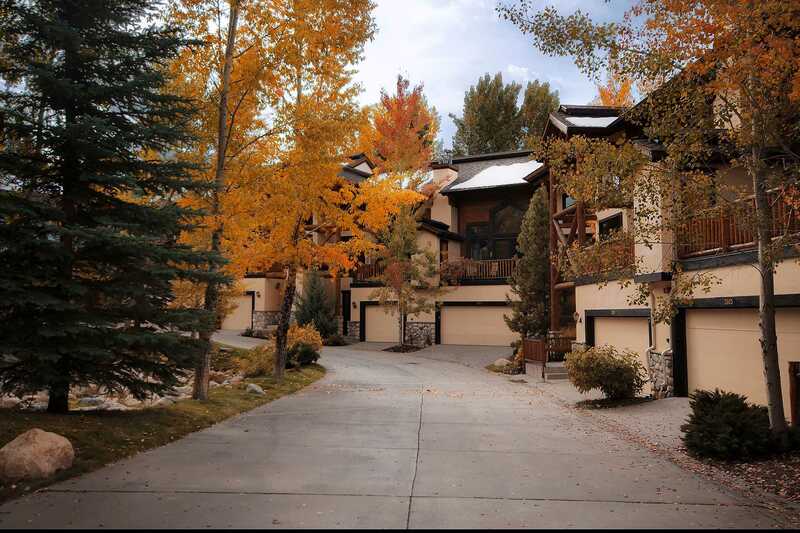 This luxury townhome village offers incredible views and an ideal location just 200 yards from the Steamboat Ski Area. 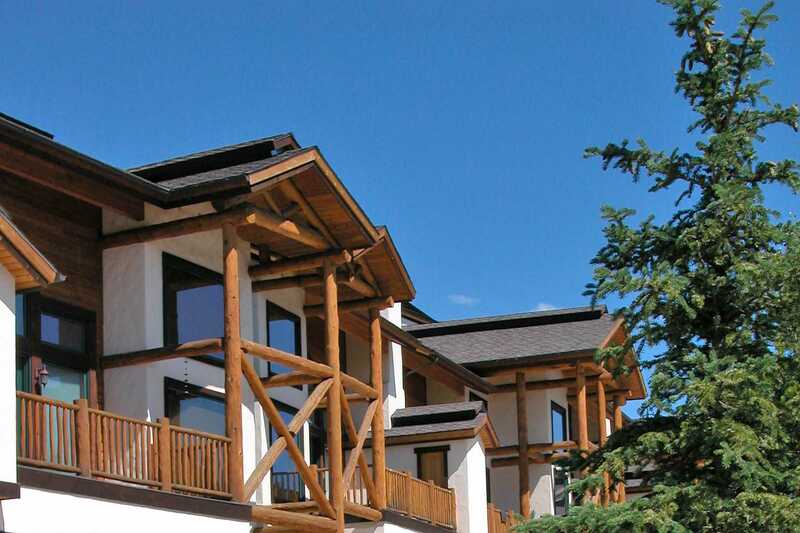 Mountain lifestyle and Western heritage merge in the design of CrossTimbers, integrating large logs, river rock, stucco, rough cedar and log rail decks. 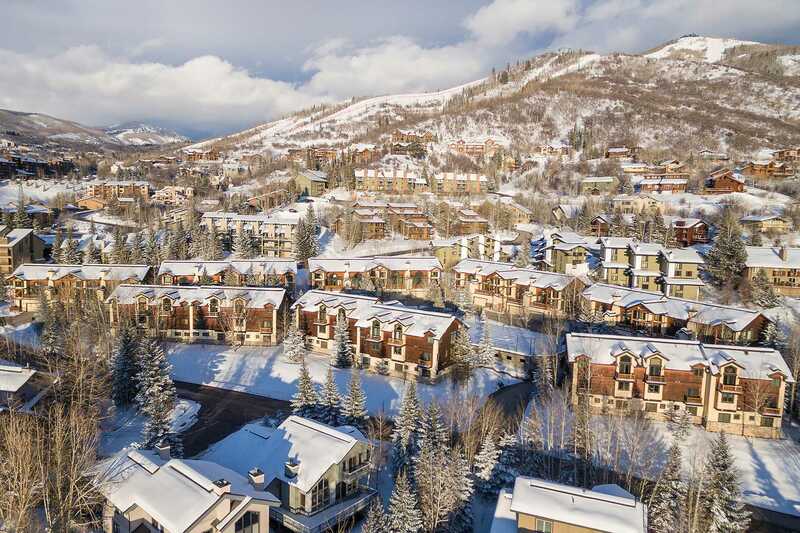 Spacious 2-bedroom, 3-bedroom and 4-bedroom interiors offer a 2-story vaulted great room, hand-textured walls, gourmet kitchen, master bedroom suites and guest suites. 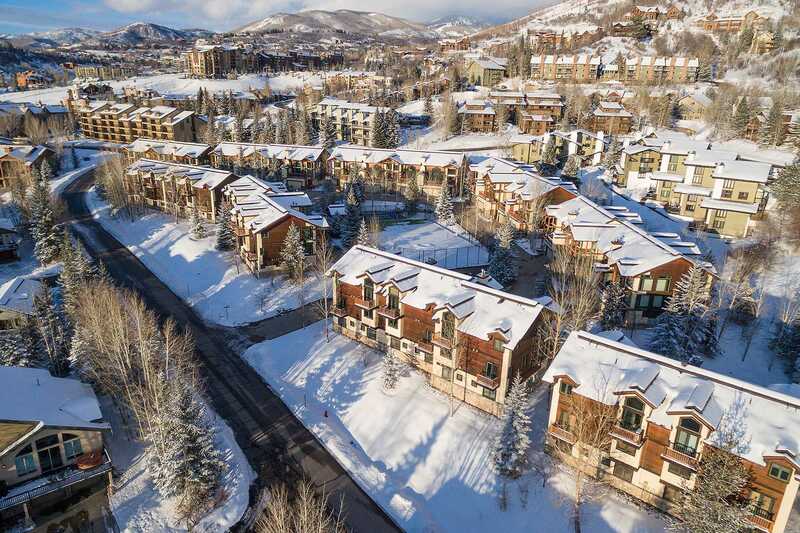 A gas log stone fireplace in each townhome sets the tone for a relaxing evening after an exhilarating day of enjoying Steamboat’s legendary powder. 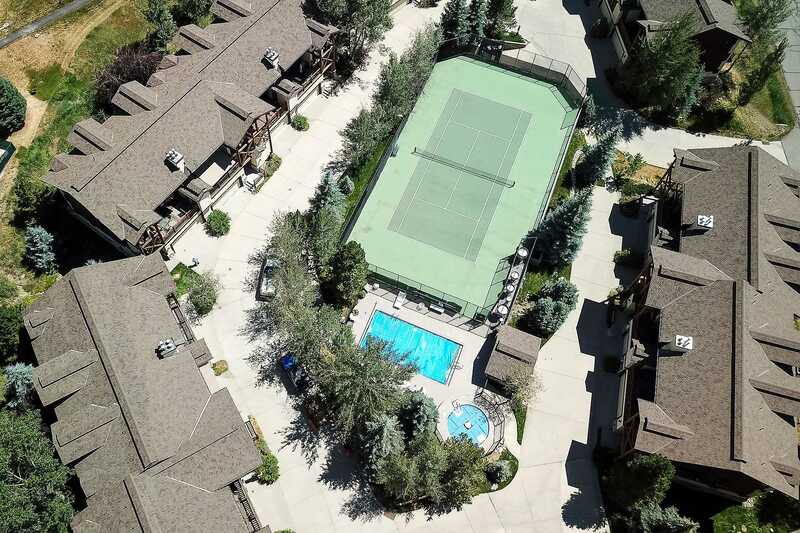 In addition to an outdoor swimming pool, hot tub and sauna, amenities include a tennis court. 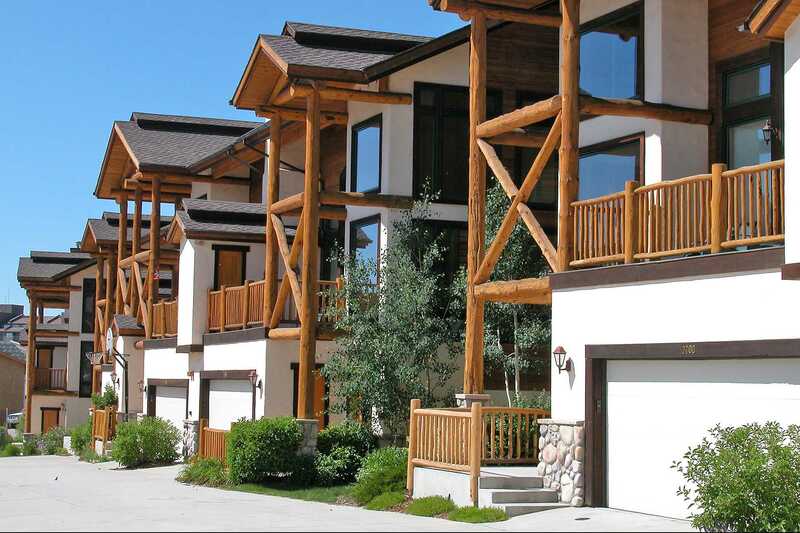 Each townhome features its own private balcony, washer/dryer and heated garage. There is an additional shared garage as well, and the convenience of private on-call shuttle service is available to CrossTimbers guests in the winter. During summer, enjoy the easy stroll to the Steamboat Ski Area promenade and the refreshing Rocky Mountain stream that flows through the base area. Summer activities and events such as free concerts and art exhibits enhance Steamboat Springs’ splendid summertime surroundings. Will not hesitate to stay with your lodging again. Fantastic week! We had a very enjoyable time in Steamboat very friendly town. Crosstimbers was very clean and comfortable. Would be wonderful for large family. Plenty of room. Everyone in Steamboat has been so friendly and accommodating. We thank you for making our stay so enjoyable. The complimentary shuttle service has been wonderful! We had a great time and the unit you put us in couldn’t have worked out better. It was one of our best trips ever. 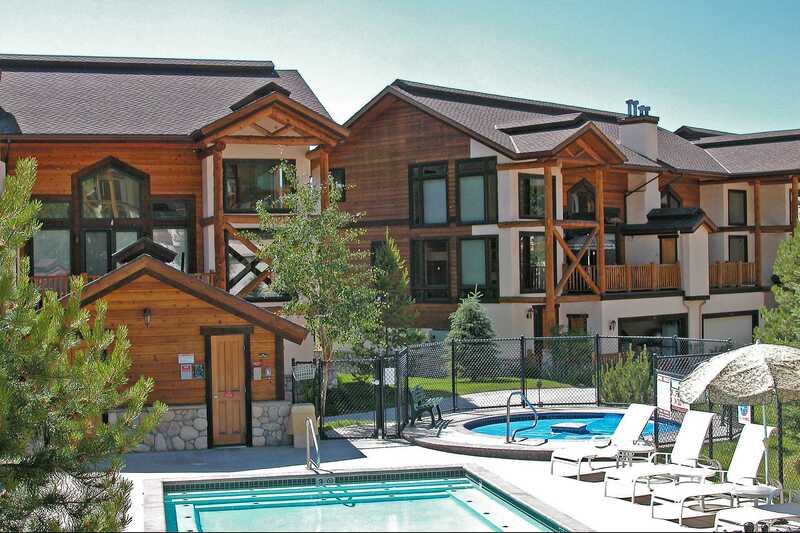 We will definitely use your company again in the future when we travel to Steamboat. A spacious, lovely unit. Highly recommend to the discerning vacationer. 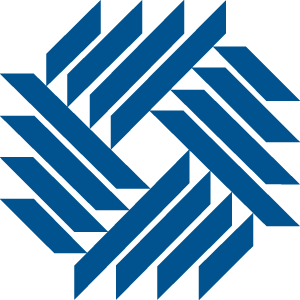 We've worked with you for several years now and you do a very good job. Looking forward to next time! 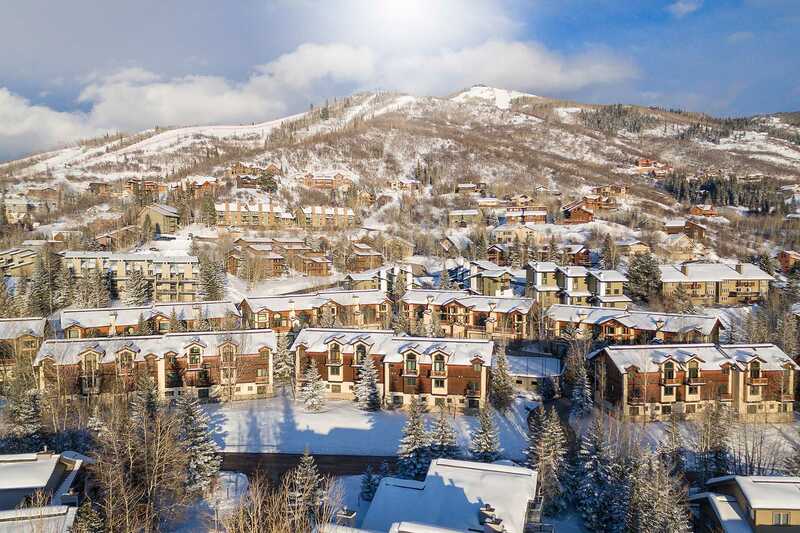 The CrossTimbers at Steamboat is located just 2 blocks from the ski area base. 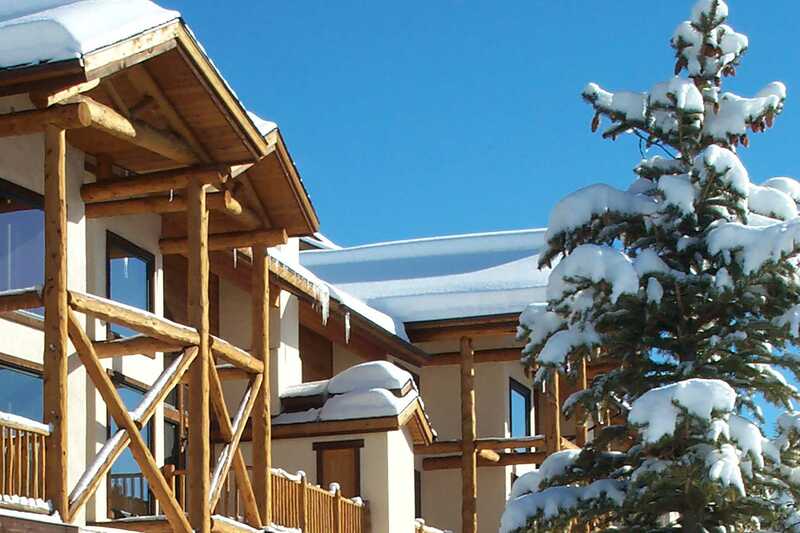 It is a 200 yard walk, but Mountain Resorts provides a private shuttle for your convenience.